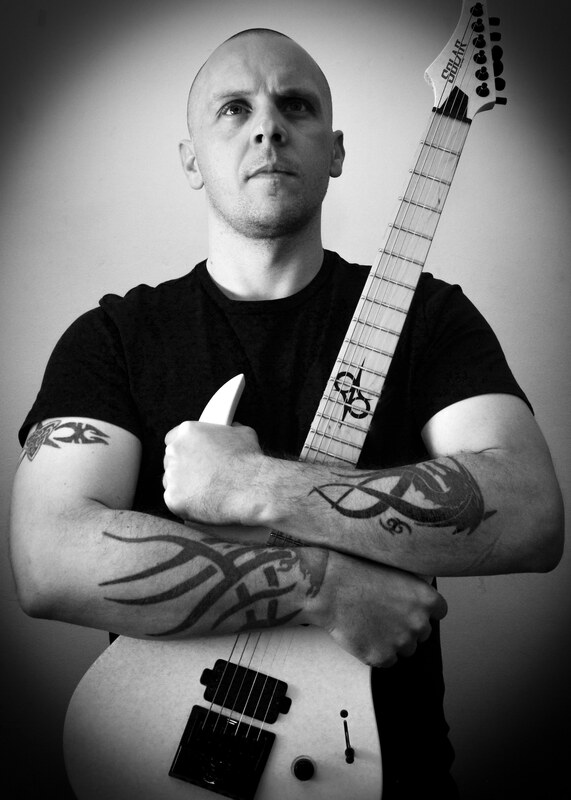 I started playing 25 years ago after being inspired by bands such as Metallica, Pantera and Sepultura. Guitars have been my life ever since. I started Guitar Noodle as a way to share my passion with the world, and connect with thousands of other guitarists. I’m also working on music under the name Keep Me Down. From the second I picked up my first Solar I knew I’d found the one. I can’t imagine playing anything else now I’ve found the ultimate metal guitars.